Wood bowls are popular for serving salad because they do not give the salad a bad or metallic taste. Maintaining your wooden salad bowls is easy to do. This is a guide about caring for wood salad bowls. Has your wooden salad bowl lost its "glow"? Pour some HOT olive oil into a dull wooden bowl. It will renew the finish and is definitely safe for serving food. 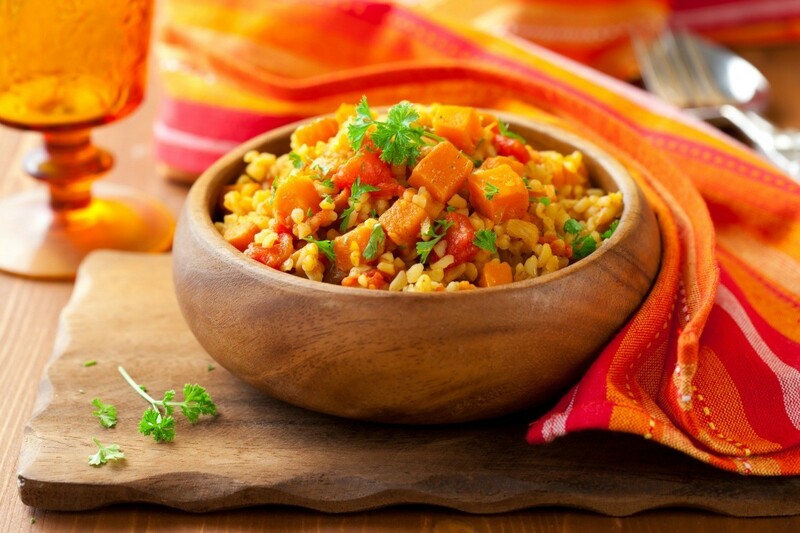 Because metal sometimes imparts a slightly unpleasant flavor to fruits and vegetables, avoid metal bowls when mixing or serving salads. China, glass or prepared wooden bowls are best. To season an unfinished wooden salad bowl, rub the inside and outside with salad oil until the surfaces can absorb no more. Let stand overnight. Then wipe dry and use. Bowls prepared in the way can be washed like any other bowl, but not soaked. Give them an occasional oil rubbing a few times a year. Particularly in hot weather, try chilling the large salad bowl, the individual serving plates and the salad before bringing it to the table. Your guests will be in for a crisp surprise. I have inherited a old (possibly teak wood) salad bowl set. The finish has worn off (light mahogany) in various spots on the bowls. How do I refurbish these bowls (hopefully, so they could be useable)? You could use mineral oil. It might even out the color of the bowl. Mineral oil is the same stuff to use with wood cutting boards, so it should be safe to use with wood bowls. Mineral oil is a byproduct from refining oil to gas... yes baby oil is same with added cologne, but would you get baby oil? Use vegetable oil, olive, corn or soy bean oils on wood handled knives, cutting boards, wooden dishes, bowls, cooking utensils, never anything that will transfer to food. Some of us have base allergy to petroleum and by products. 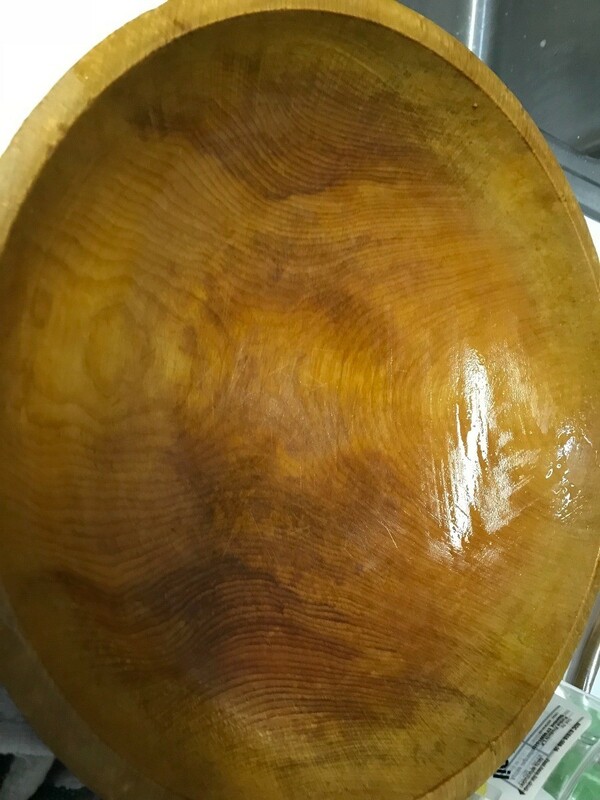 This is a guide about preserve wooden bowls with mineral oil. Food-grade mineral oil is a great way to keep a wooden bowl looking nice. It keeps the wood from drying out, preventing it from cracking and splintering.